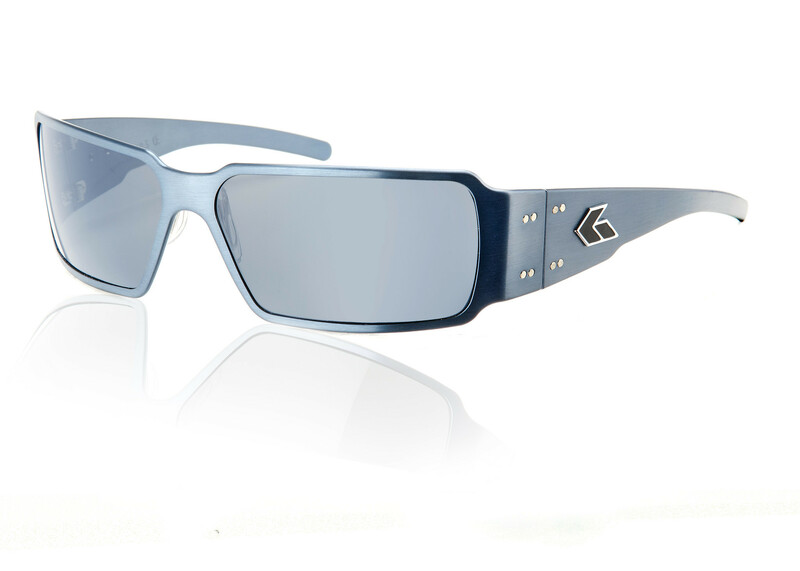 Gatorz Boxster sunglasses are perfect for open-wheel drivers who prefer a large frame and square lenses with excellent eye protection. 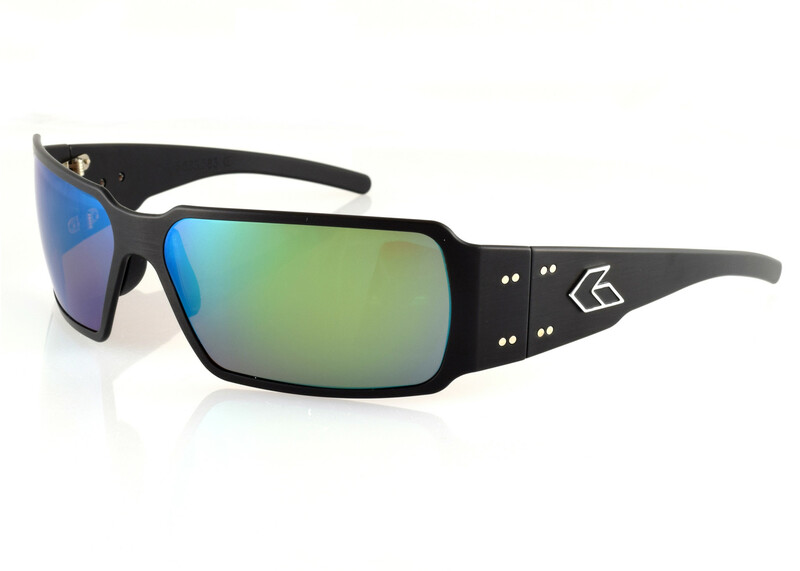 The Blackout Edition is the #1 request for Military Special Forces. 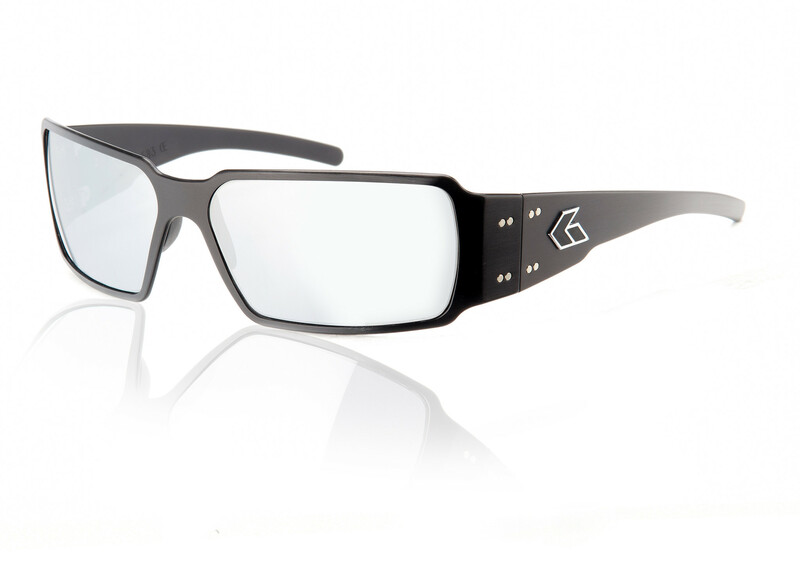 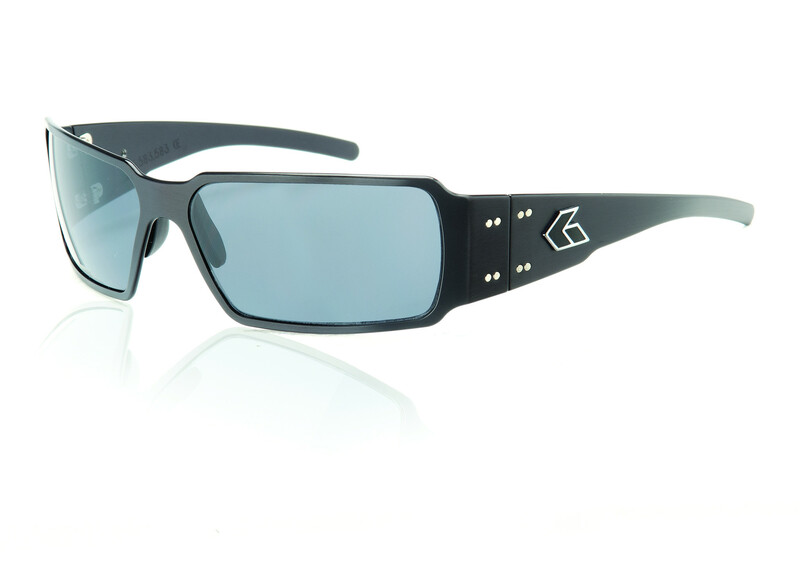 The frame features a Gatorz matte black logo instead of the regular silver edged logo. With no reflective colors and surfaces on the frame, the Blackout Edition is the most popular choice for keeping a low profile. The Polarized Boxster is a perfect combination of form and function. 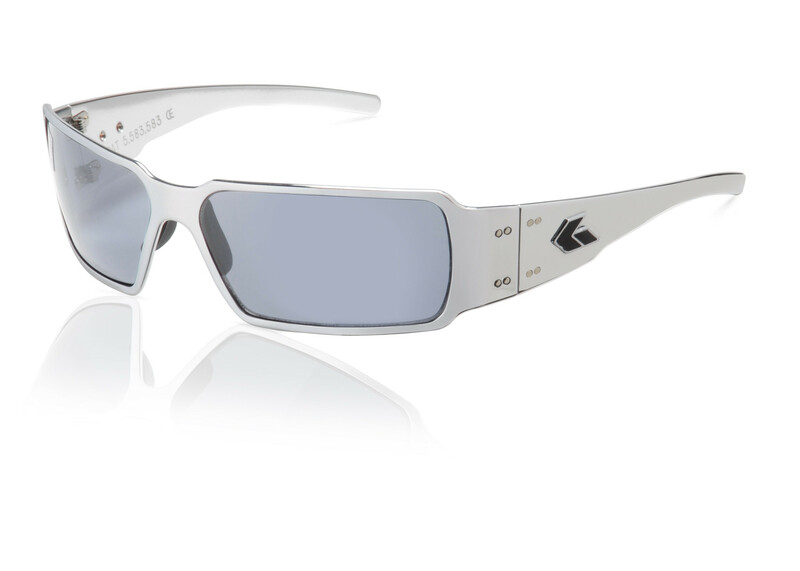 The 7075 billet aluminum frame can withstand frequent wear in the toughest of situations, and its signature large frame and square lenses give users an inimitable sense of attitude.